Sarcoidosis is a disease in which a person’s body produces clusters of cells, called granulomas. Sarcoidosis leads to inflammation, which can affect the organs. Although in most cases the disease starts in the skin, lungs, or chest, sarcoidosis can affect any area of the body. New symptoms can show up at any time, so it is important for people with sarcoidosis to take care of themselves. A healthy diet can help with sarcoidosis. 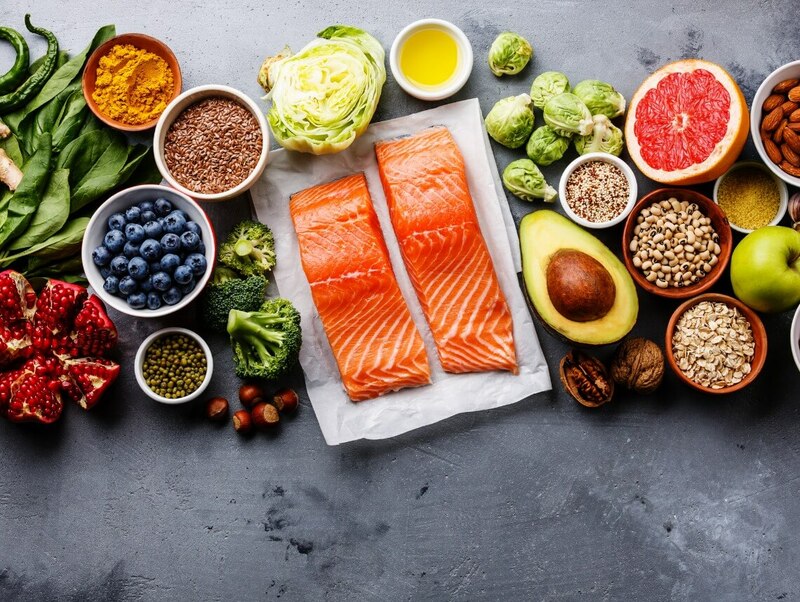 Although there is no diet specifically recommended for sarcoidosis, a well-balanced diet can help improve overall health. In addition, focusing on foods that reduce inflammation and avoiding those that may cause inflammation could help. Here are some tips for a healthy diet. Your parent’s elderly care provider can assist with preparing balanced meals that will help improve your parent’s overall health. If your elderly parent is living with sarcoidosis, you and your parent’s care provider may be able to help ease symptoms or prevent new ones by ensuring your parent follows a healthy diet, which may include using certain herbs and supplements. While no herbs have been found to treat sarcoidosis, turmeric and cat’s claw may help to reduce inflammation. Before using herbs as part of your parent’s sarcoidosis management plan, be sure to talk to a doctor. Multivitamin: A daily multivitamin can help improve overall health. Probiotic Supplement: Probiotic supplements contain healthy bacteria for maintaining gastrointestinal health. Bromelain: Bromelain contains enzymes that could reduce inflammation. Omega-3 Fatty Acids: Omega-3 fatty acids, such as those found in fish oil, may reduce inflammation. If your elderly parent is living with sarcoidosis, hiring an elderly care provider through an agency may be beneficial. Elderly care providers can help your parent to live a healthier lifestyle by preparing healthy meals and snacks as part of a balanced diet. They can also remind your parent to take medications and supplements.